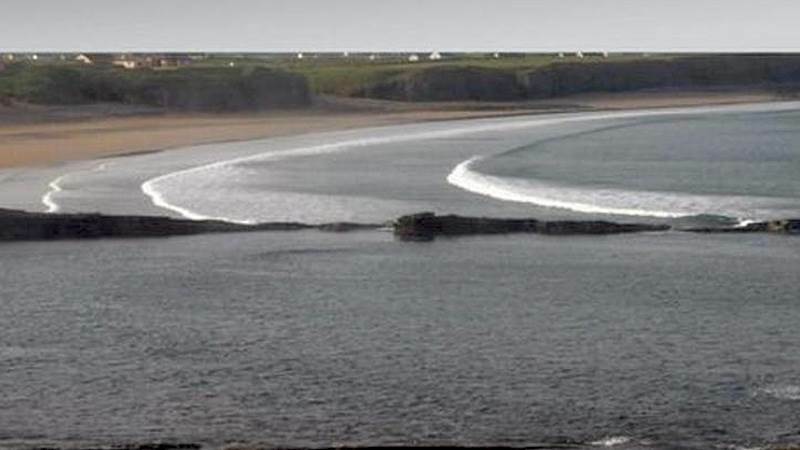 Spanish Point is one of the best surfing sites in County Clare, and with Lahinch so close to the North, surfing enthusiasts are certain to enjoy their stay. The nine hole golf course at Spanish Point is one of the oldest courses in the county being over 110 years old and affords fantastic views of the rugged coastline. Located just 30km from Spanish Point, Hotel Woodstock is the ideal place to stay for exploring the west of Ireland. We have ample free car parking, free Wi-Fi &our Leisure club with refurbished swimming pool, steam room, sauna & Jacuzzi and a full new range of gym equipment, making Hotel Woodstock a perfect venue to relax after a day exploring the surf at Spanish Point.